I believe there are so many different ways to have fun, depending on what you love and value. Shown in this photo are my Laker Chick friends and me. As you can see from the photo, we each are having lots of fun. 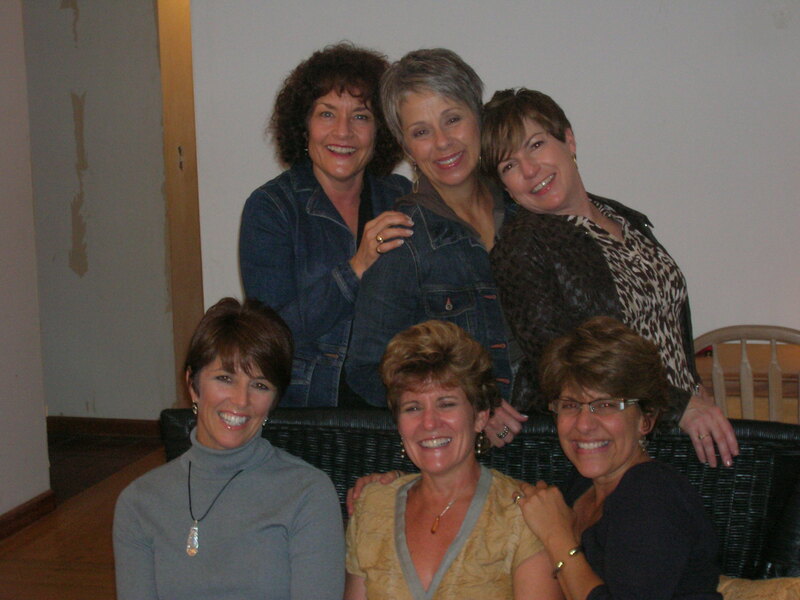 We have been friends now for over 25 years, and get together at a beautiful lake home of one of the Laker Chicks west of Ft. Wayne, Indiana every summer. We each have different personalities that found each other many years ago, when our children were young. One thing for sure that takes place when we are all together is fun! We’ve grown and changed over the years, and we know about who each other is, and as close friends, we can do little things that create fun together. We laugh so much while together! Only when you aren’t with those close people you have fun with, what can you do to create your own fun? First to create your own fun, truly know what makes you happy and do it often! Second, make the choice to spend time around people you enjoy, that are positive, and support each other. Third, shift your thoughts about your life by doing positive daily personal practices. This sets you up to begin each day in a positive way, allowing you to be open to having fun. Daily readings of something positive, writing in a gratitude journal, keeping positive quotes where you can see them often throughout your day. Fourth, consciously make sure you do at least one thing every day you consider fun. Comment below about some things you do on a regular basis to have fun and to create a positive joyful day. Here’s to creating fun in your life consistently!